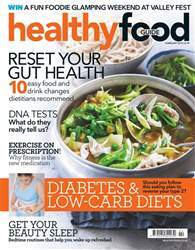 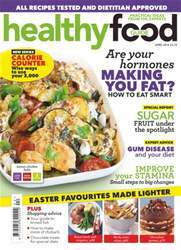 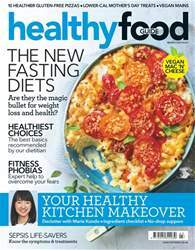 In April issue we explore whether we should be afraid of fruit because of its sugar content, and look at how diet affects our hormones. 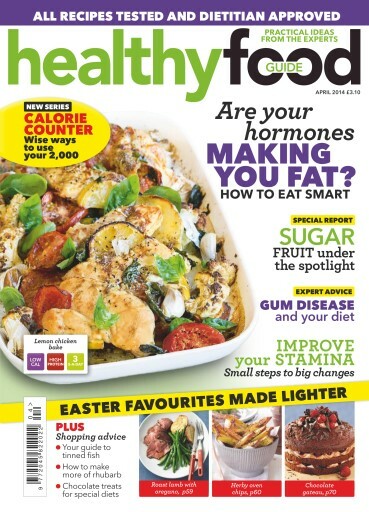 We’ve got recipes for healthier roast lamb and chocolate treats for Easter, and breakfasts for lazy weekends. 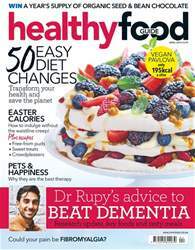 Plus, discover the nutritional benefits of tinned fish and 10 ways with rhubarb.